Rubio's Coast Fest - San Diego Dining Dish! 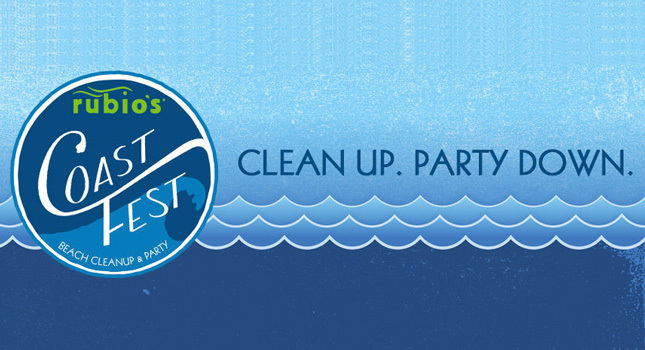 The festivities at the Oceanside Pier will kick off at 10 a.m. with community members going the extra nautical mile at a beach cleanup hosted by I Love a Clean San Diego. 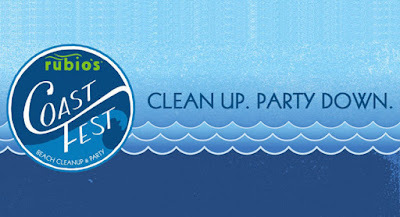 To get in on the cleanup action, participants should plan to bring a bucket, gloves, sun protection and a reusable water bottle.